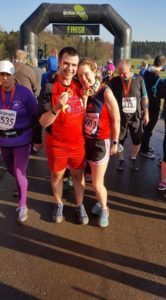 On 2nd January 2017 Sonja McIlfatrick completed the Sam Thompson Bridge 10K in 1:01:20 and Carol Seymour did it in 1:06:38. Meanwhile, on the same day the following members took part in the Race over the Glens. 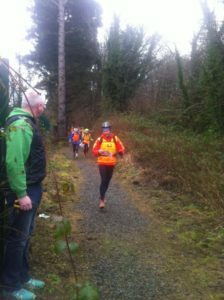 This route was approximately 6 miles at Glenarrif Forest Park. Results; Ian Cleland 43:00, Robert Murray 46.40, Lynda Shannon 59:13, Andy Smyth 1:00:44 and Karen Waring 1:07:35. 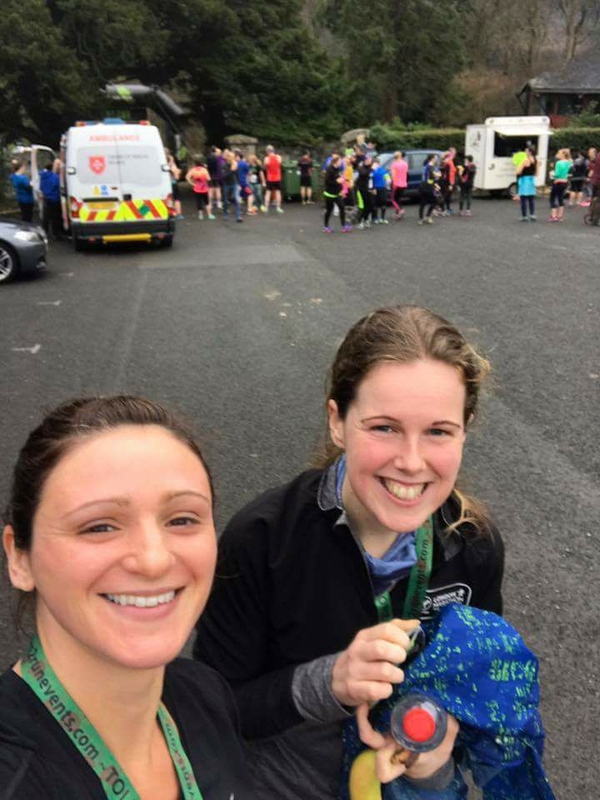 Gillian Barnhill completed the Armagh City Marathon on the 3rd January 2017 in a time of 3:46:57. 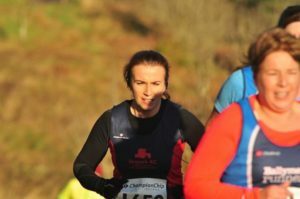 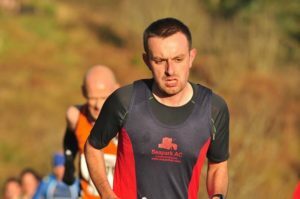 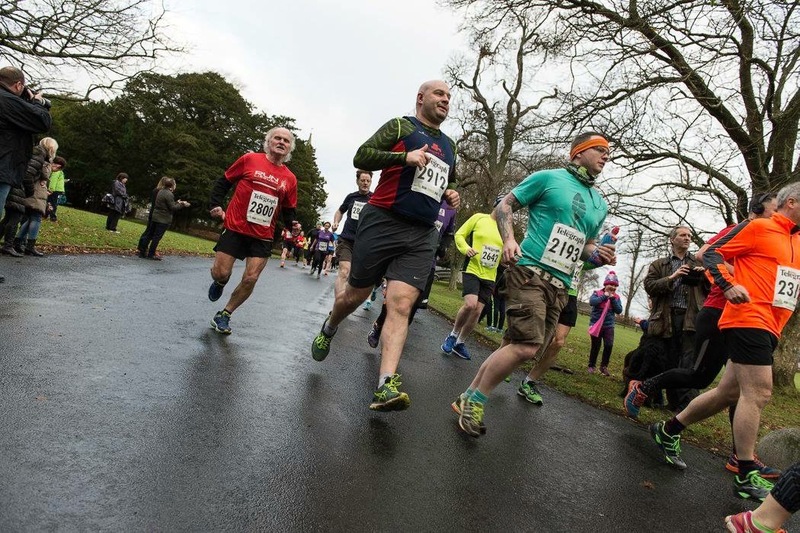 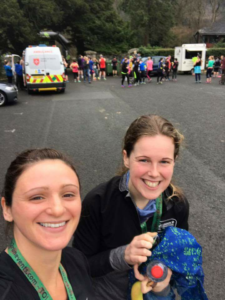 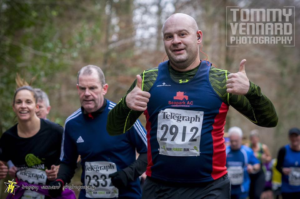 The Born2Run Tollymore 10K was held on 7th January 2017. 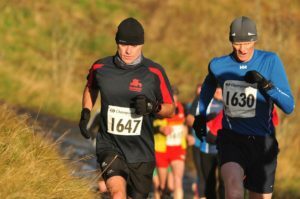 Three club members took part. Julie Kelly was the first Seaparker over the line with a time of 1:00:34 and she was followed by Simon Trimble 1:02:16 (course PB) and Becki Tester 1:02:37. 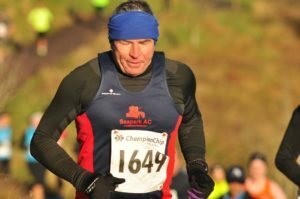 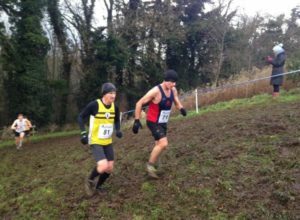 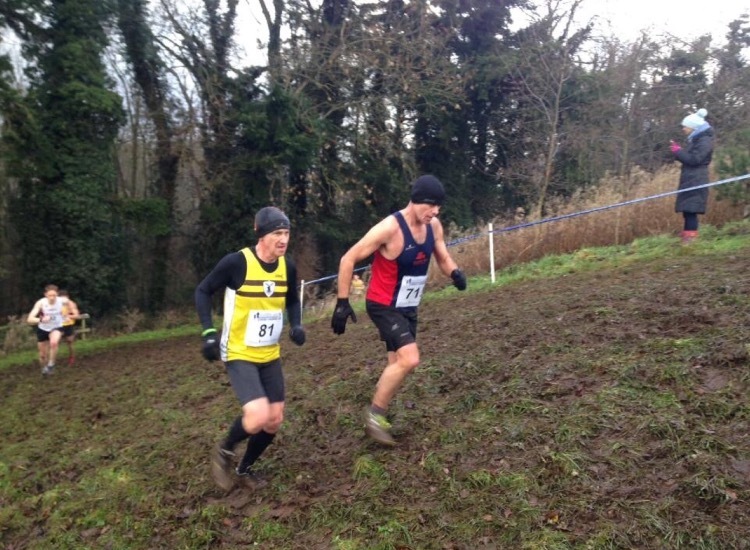 On 14th January Robert Murray competed in the Greenmount Cross Country 5 miles, finishing in 37:25. 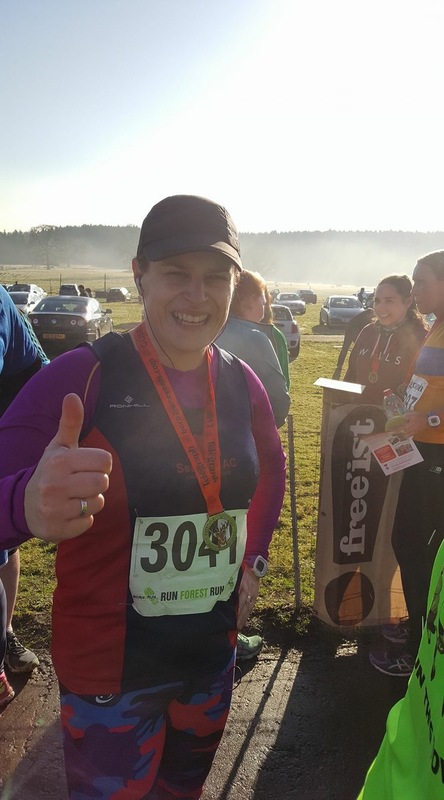 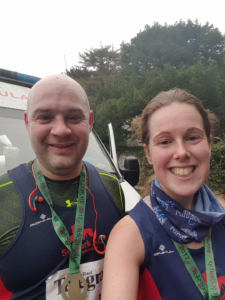 On January 21st four intrepid Seaparkers braved the frosty conditions and headed to Gosford Forest Park to take part in Born2Run’s sixth race in the popular Run Forest Run Series. 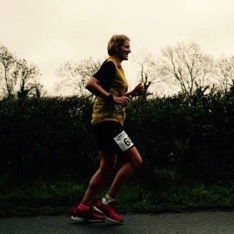 Running the gently undulating, yet scenic 10K course where Becki Tester finishing in 59:22, Simon Trimble in 59:29 (course PB) and Karen McMaster in 60:04. 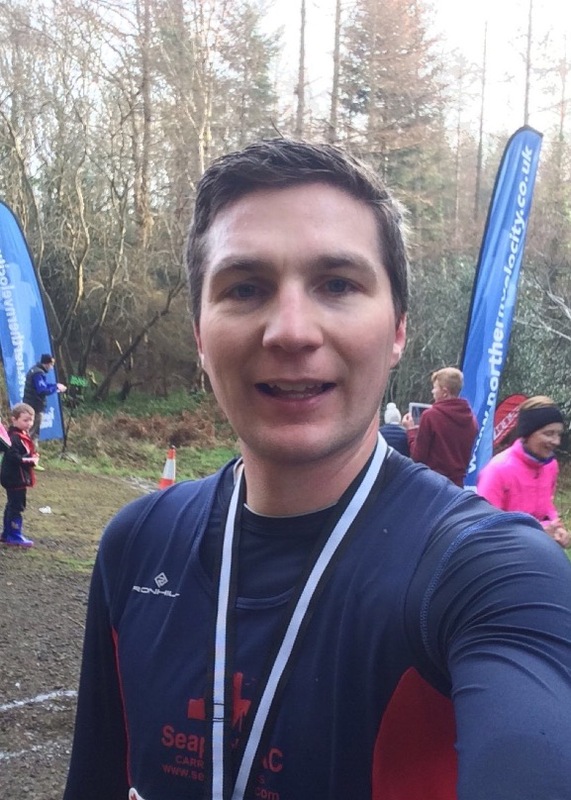 Alyn McChesney completed the 5K course in 39:12. 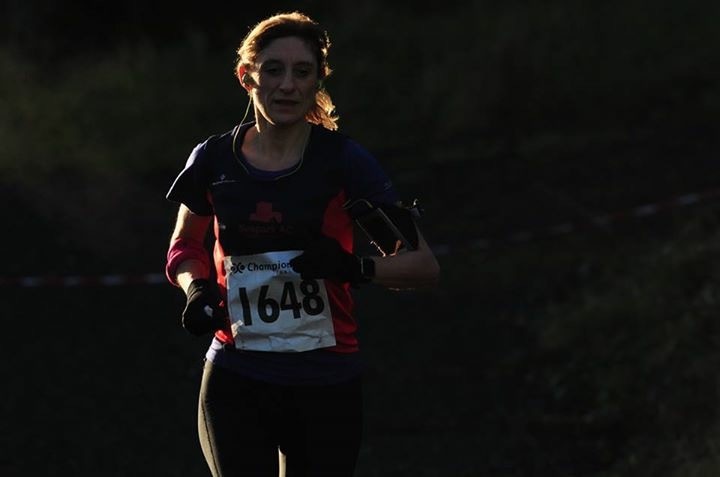 Northern Velocity Trail Run Series held a 5K event on Sunday 22nd at Ballykelly. 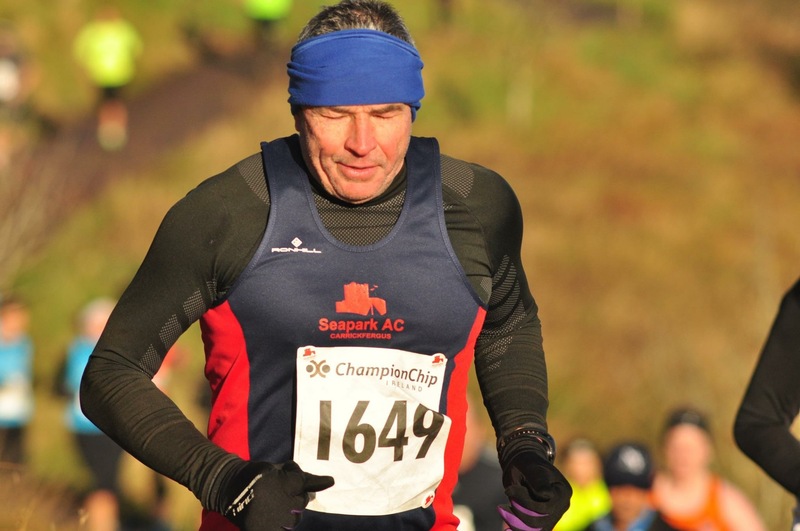 It was a 3 lap course around the jogging trail in which Richard Hetherington took part. Richard Hetherington (him again) completed the Mourne Way 10K night Edition on Friday 27th in 44:43. And finally Paul Daniels was part of a team that finished fourth in the CCAR 3 Adventure Race in Belfast on Saturday 28th.